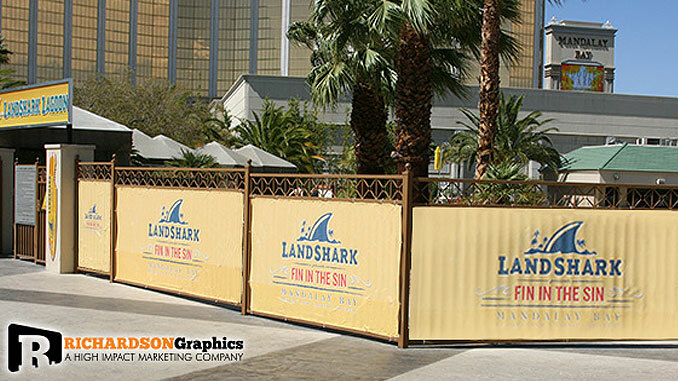 Go big with our High Impact Large Format Solutions. Here at Richardson Marketing we can print just about anything you can think of. We can also make it larger than you ever thought possible. Large Signage & Displays are a great way to attract attention to your store or event. They allow your message to be seen from far away, and can help drive traffic to your business.